Shop online for 11 pegasus model trains at discounts up to 26%. 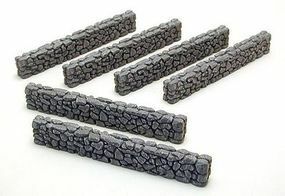 This is the Model Railroad Scenery Supply of the 1/32 or 1/72 Scale Round Type Stone Wall (6) (Painted) by Pegasus Hobbies. 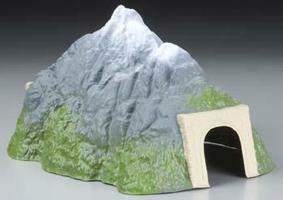 This is the HO Scale Model Railroad Tunnel of a Small Straight Tunnel by Pegasus Hobbies. 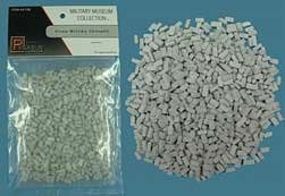 This is the Model Railroad Scenery Supply of the Multi-Scale Small Grey Bricks (Resin) by Pegasus Hobbies. 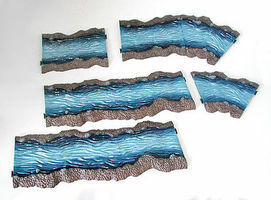 This is the Model Railroad Scenery Supply of the 1/32 or 1/72 Scale River 6pc Set (6) (Painted) by Pegasus Hobbies. This is an O Scale Short Straight Tunnel by Pegasus Hobbies. This is the Model Railroad Scenery Supply of the Multi-Scale Large Red Bricks (Resin) by Pegasus Hobbies. This is the N Scale Model Railroad Tunnel of a Small Straight Tunnel by Pegasus Hobbies. 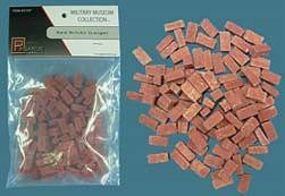 This is the Model Railroad Scenery Supply of the Multi-Scale Small Red Bricks (Resin) by Pegasus Hobbies. 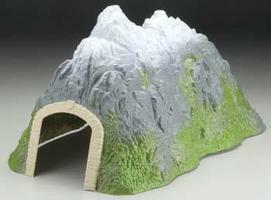 This is the HO Scale Model Railroad Tunnel of a Medium Straight Tunnel by Pegasus Hobbies. This is the N Scale Model Railroad Tunnel of a Long Straight Tunnel by Pegasus Hobbies. 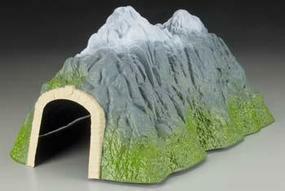 This is the HO Scale Model Railroad Tunnel of a Long Straight Tunnel 21x11x11.5'' by Pegasus Hobbies.